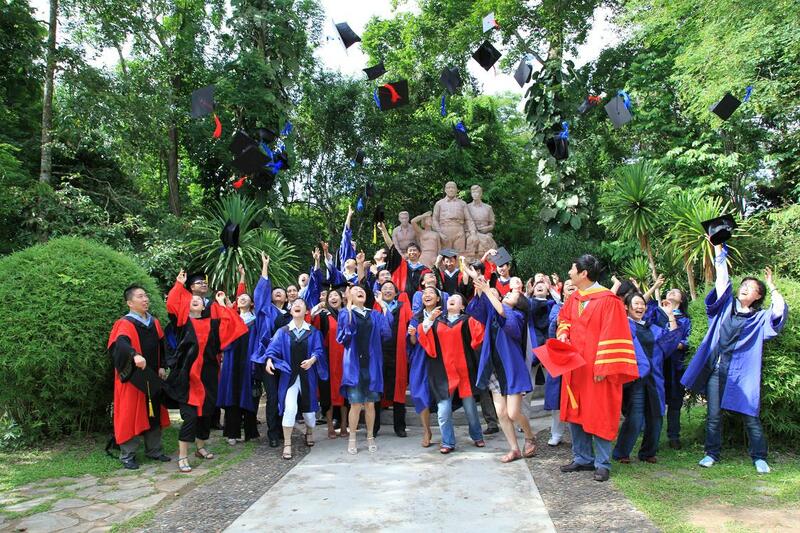 June 19 came the “big day’” for all XTBG graduates, celebrating their successful accomplishments at XTBG. Graduation Ceremony 2009 was held to recognize their hard work and efforts. Graduates, academic supervisors, leaders, representatives of faculty members and students witnessed the glorious and excitement moment together. In memory of the few years studying in XTBG, the graduates and their supervisors planted a tree of Choerospondias axillaris (Roxb. )Burtt et Hill, which symbolizes the blessings-prosperity, happiness, passion, health and good luck. 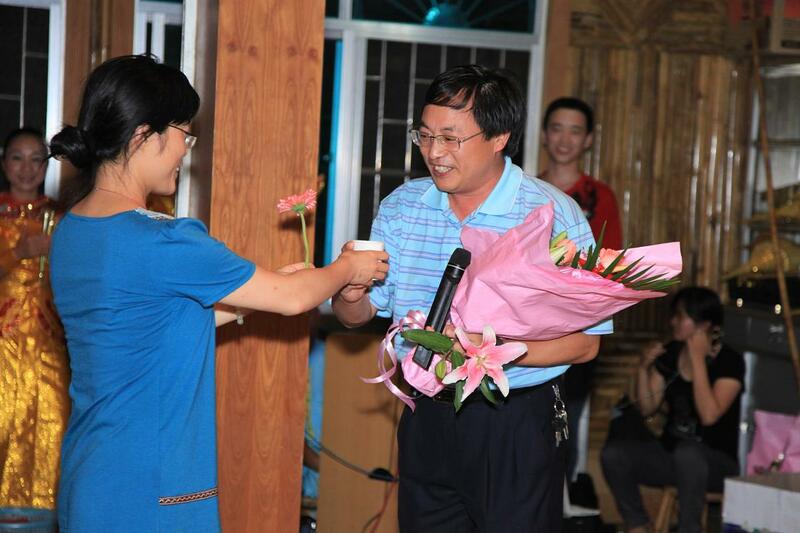 With a speech titled “Contributions of tropical biologists to science”, Prof. Dr. Chen Jin, director of XTBG, expressed congratulations to and best wishes for the students in the future. 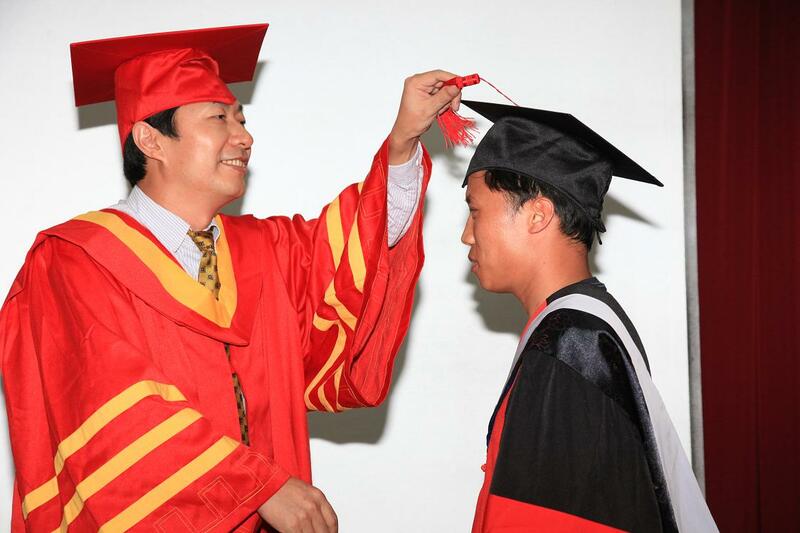 15 graduates were announced to be conferred Ph.D. degrees and 26 Master degrees. 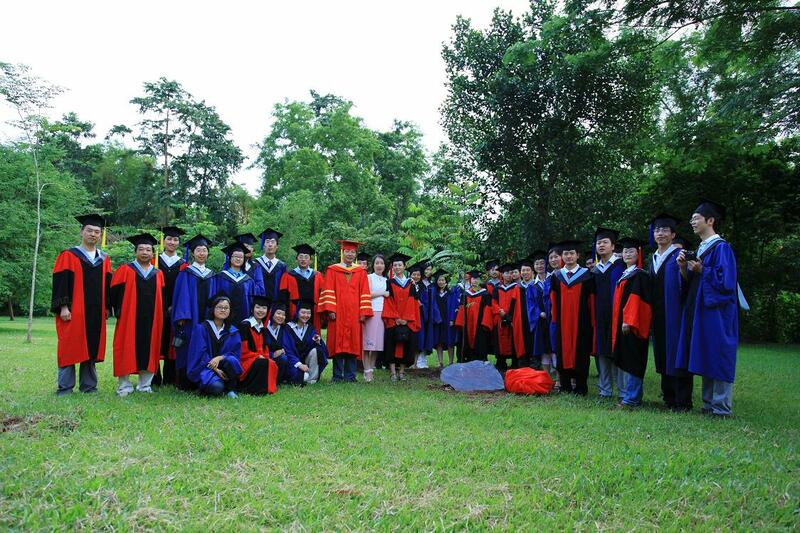 Prof. Chen Jin posed group photos with every graduate. Other leaders and teacher representatives also conveyed congratulations and best wishes for the graduates and their family. A graduate representative spoke out their heartfelt gratitude to their advisors. 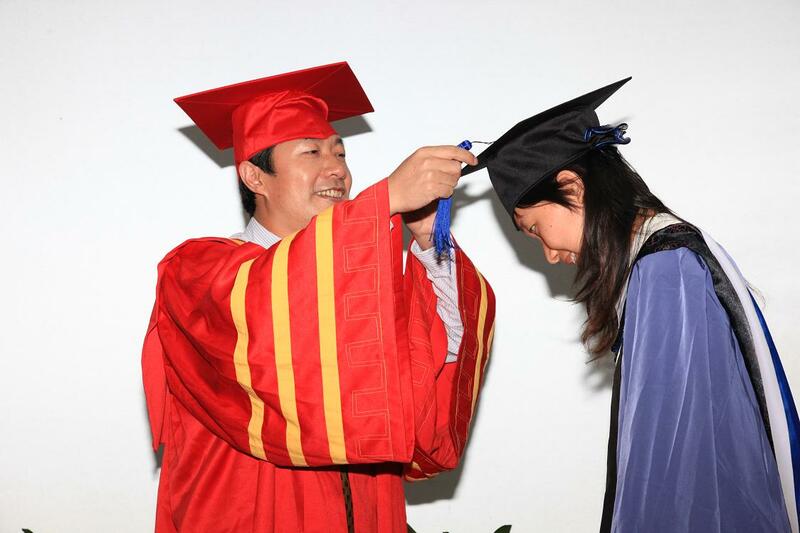 The graduation ceremony, in ardent atmosphere and good order, pushed the series activities for graduates’ farewell to climax. 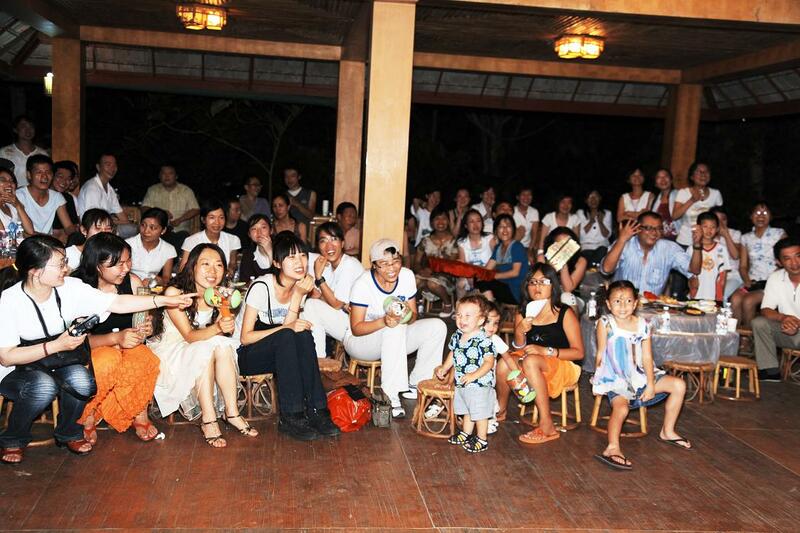 A farewell banquet and an evening party were held. 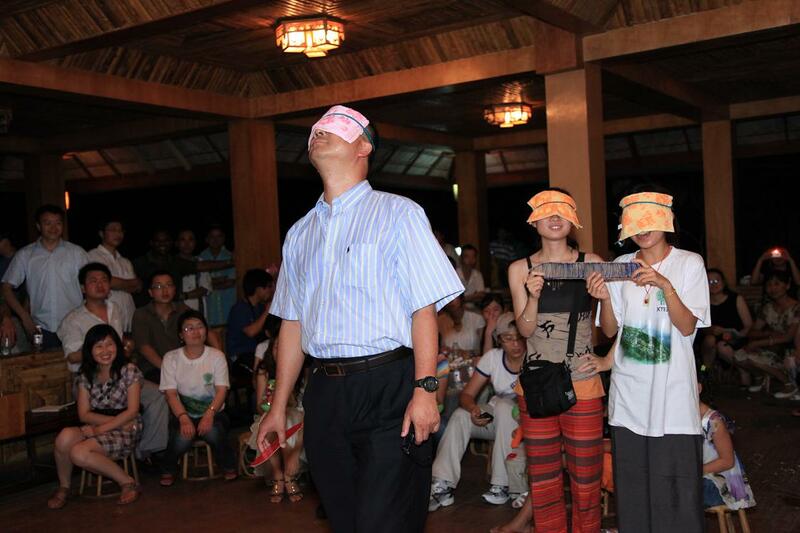 The graduates also had games with their teachers.